Blockbuster follow-up to the most successful Bond movie to date, Skyfall, with Sam Mendes again directing. 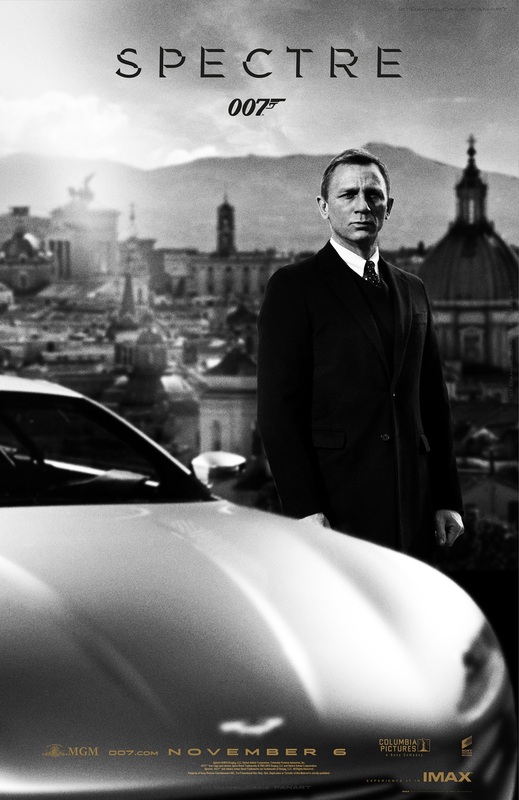 Starring Daniel Craig, Christoph Waltz, Léa Seydoux and Naomie Harris. Is it me or has the hype for this gone up a notch or three ? Having made the role his own, Craig himself helped produce Spectre, persuading Mendes to take the helm again, the pair hoping to repeat the success of the superb Skyfall. In the previous movie, it appeared that at last our hero had something of a back story and that continues in this, the 24th official film in the series, as we discover even more about what made the man he is today. In the same way Batman was remade under Christopher Nolan, 007 has been dragged into the twenty-first century not so much kicking and screaming – he leaves that to the baddies – as strutting and pulling at his cuffs. 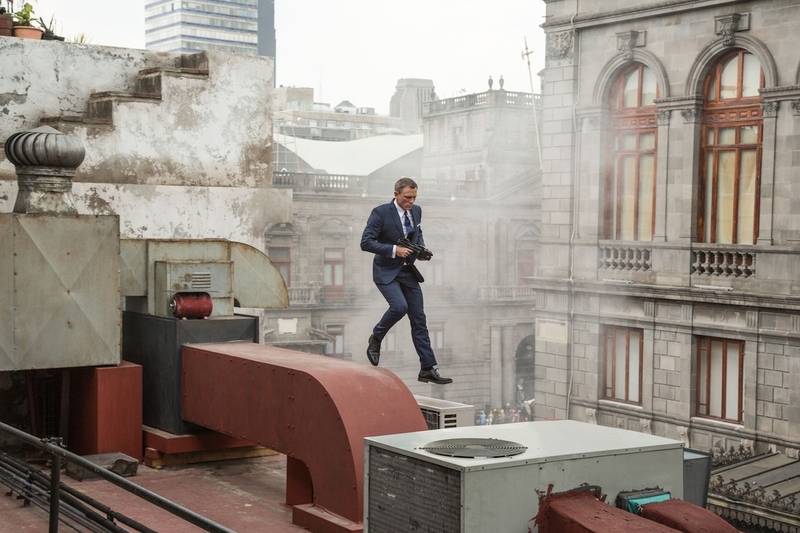 The opening sequence sees an effortlessly cool Bond striding around Mexico City as if he owns it .. and within ten minutes he does seemingly have half the population in the palm of his hand. The story focuses on a black ops style mission that’s deeply personal for Bond. He’s out to get Spectre though he doesn’t know it at the start. As the story unfolds, one intriguing clue leading to another, he pieces together the parts of the puzzle and enlists the help of both friends and enemies to finally work out what’s going on. 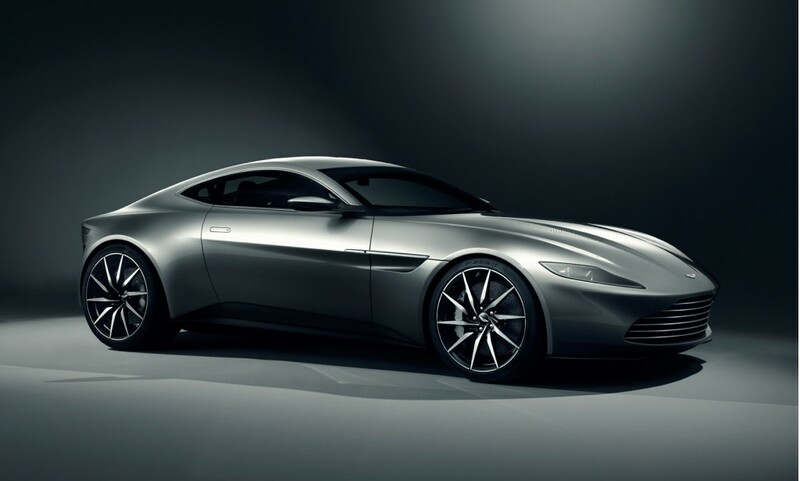 As is the style with this modern 007, the gadgets are minimal though there is a very pretty car – one that doesn’t even exist yet in the real world, the DB10 – and she’s put through her paces as soon as possible. There’s plenty of set pieces, the typical bonkers locations – snowy mountainsides, sandy deserts, dusty marketplaces – lots and lots of tech stuff and a rogues’ gallery of baddies, until we finally get to the big boss, namely Ernst Stavro Blofeld. He of the gammy eye and white Persian cat. He’s not quite there yet, but then Bond isn’t quite fully formed yet either, if you follow the story closely. I mean, he’s a grown-up man in his 40s but WHY he’s the way he is has yet to be fully explained. In Spectre we go a long way towards it, but I won’t spoil it for you ..
Monica Bellucci makes an all-too brief appearance as a “Bond girl” – and the oldest to date, at a fantastic fifty years young – while Léa Seydoux plays the main supporting character, Dr Madeleine Swann. 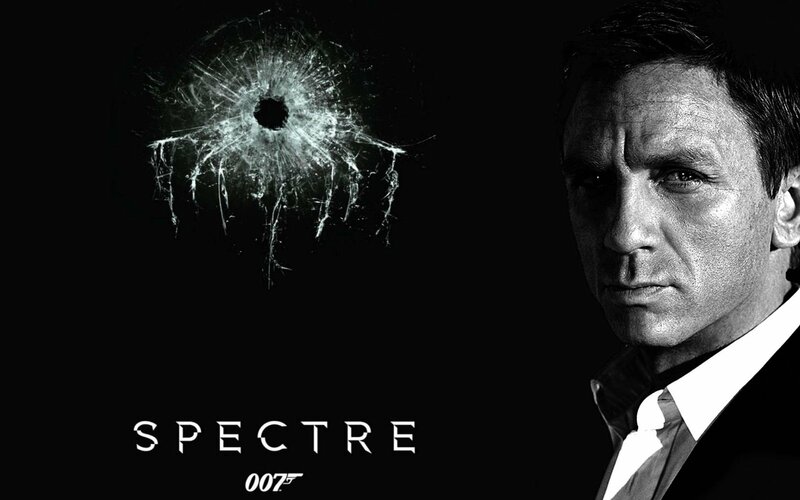 Spectre starts strongly and the main story arc of Bond himself is handled well, running on fluently from Skyfall, but the movie doesn’t hang together as well. It feels like you’re lurching from one set piece to the next, almost like you would in a video game. I know life imitates art, and many movies these days are the poor relations of what’s happening in the gaming arena, but a Bond film should be slick and seamless, not clunky and ostentatious, which is how Spectre feels to me. It all feels like someone’s trying too hard to keep up with Bourne, 24 and Mission:Impossible. James Bond shouldn’t follow anybody. Well, apart from M of course, but even that’s debatable in Spectre. Also, one scene in particular got under my skin in that it was way too easy for Bond to escape and much too short altogether, almost like they cut it to move on to the next location, with the CGI department filling in the gaps with some super-duper effects. I don’t want a Bond movie that relies on explosions. Yes, they’re part of the story, but it should always be character-driven. 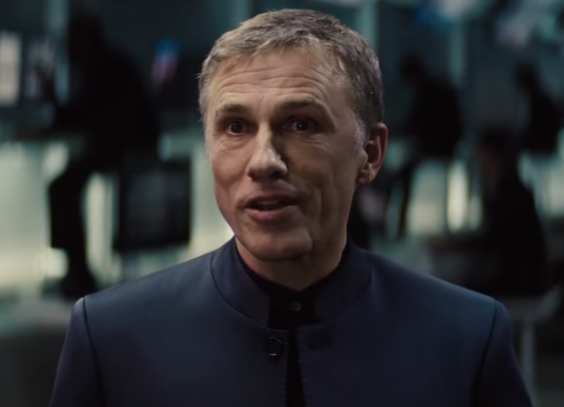 I actually think Spectre should have been longer, giving Bond and Blofeld more screen-time … as well as the cat. She wasn’t in it enough for me, either .. This entry was posted in blogging, Film Review, Media, Movies, Opinion piece, Review, Uncategorized and tagged 007, aston martin, bond, bond film, bond movie, christoph waltz, daniel craig, James Bond, sam mendes by rigger67. Bookmark the permalink.